High quality projectors can be fairly expensive. Those who are not going to use them regularly are better off going for a video projector rental service. They will be able to save on cost and pick different models to suit the event. Each model has its own strengths and weaknesses so presenters have to weigh them wisely to choose the best one. Renters should get units that suit their intended style of presentation. Perhaps they are simply going to play a video from start to finish, in which case they should see to it that they obtain one with a matching resolution. This would prevent image distortion and allow viewers to watch the film in excellent detail. A HD video deserves a HD-capable projector. Using a VGA model will not do justice to it. If there will be slides involved, then text and graphs are likely to be included. Small texts and complicated graphs require greater clarity to make them readable. A stream of pictures with large headlines tends to be more forgiving. The number of audience is a big factor. Intimate presentations with selected guests will be adequately served by a small video projector. 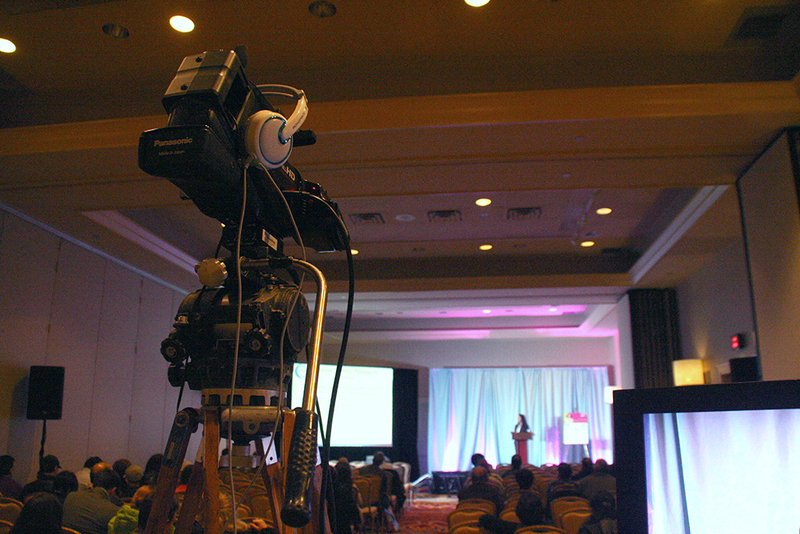 A large corporate function with hundreds of guests will need the biggest models with the most advanced technologies. The composition should also be taken into account. Students generally have better eyesight than older business executives. The latter will appreciate the use of a superior projector so that they can follow along. Be sensitive to the needs of the people who will be watching. Another issue to think about is the dimensions of the presentation room. 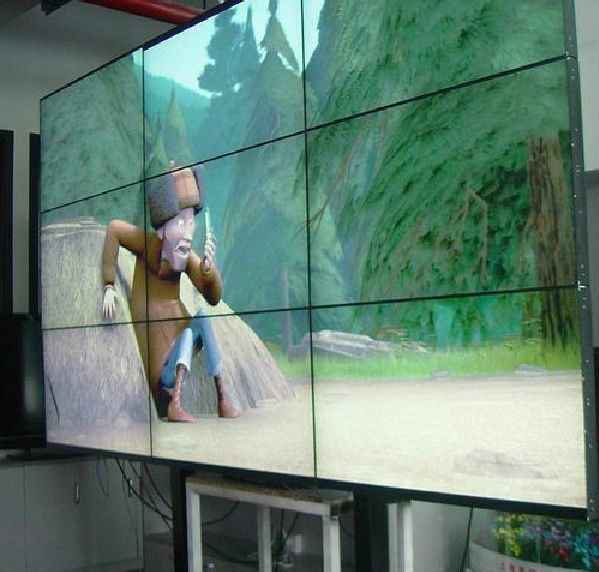 The size will be very important in determining the lumens rating of the projector. Massive halls will needs 3000-lumen units or more. Boardrooms may be find 1000 lumens or less quite sufficient. Aside from the size, the configuration should also be thought of. Two rooms may have the same floor area but if one has a square shape and the other is rectangular then the audience at the end of the second room will have a harder time seeing the video. The ideal lighting situation is complete darkness such as in a cinema. This can be easily achieved if the room is enclosed by walls on all sides. It will only be a matter of switching the lights off and asking people to refrain from using their electronic devices. However, sometimes there are challenges such as the need for guests to take notes, in which case they need a bit of illumination to write or to type on their laptops. If the room has a glass wall then heavy draperies have to be used to block the sun during daytime. If the presentation has to be conducted in an open area, then the projector has to be powerful enough so that images don’t appear to be washed out. 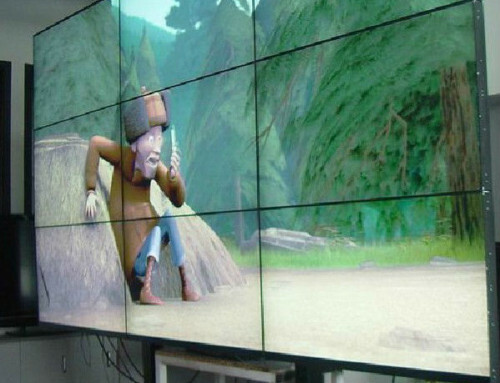 Projectors are primary used for their visual utility. However, plenty of models now carry speakers for a complete package. Since the units are bulkier than the average laptop, they can accommodate larger speakers of decent wattage. These should be enough for a small room. They provide the convenience of an all-in-one package. Of course, massive halls will need a better sound system. 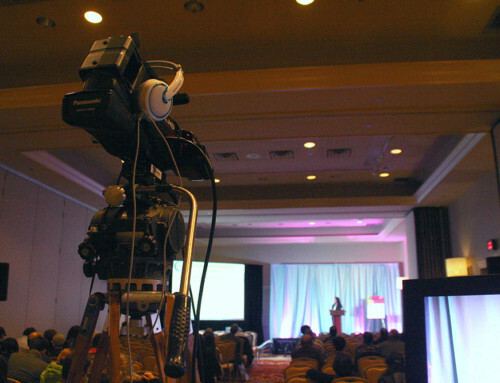 Finally, you should get quotes from various companies offering video projector rental services. While you are at it, ask as many questions as possible. In so doing, you will be able to make an informed decision.